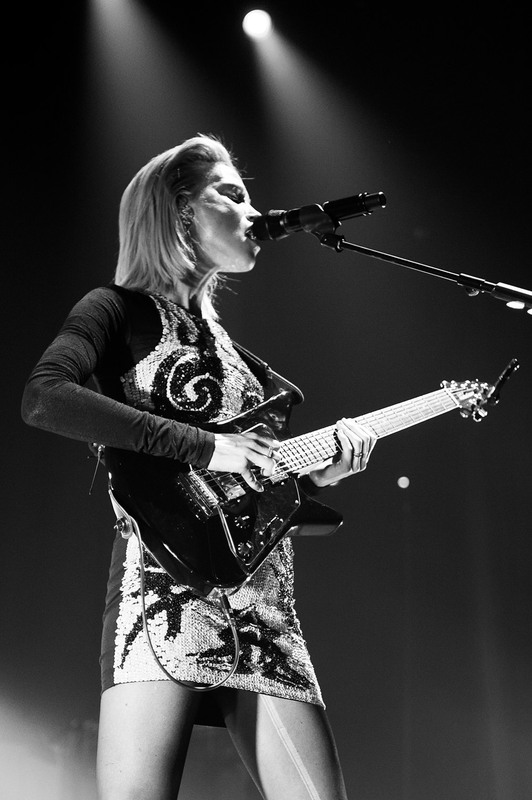 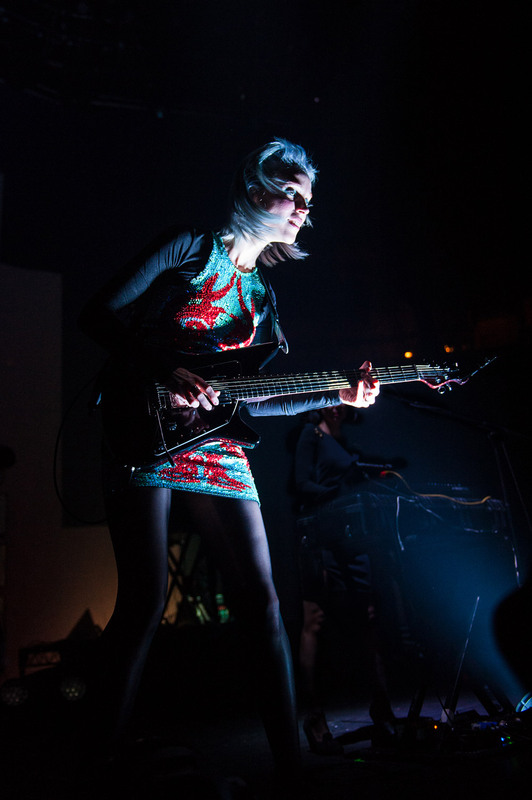 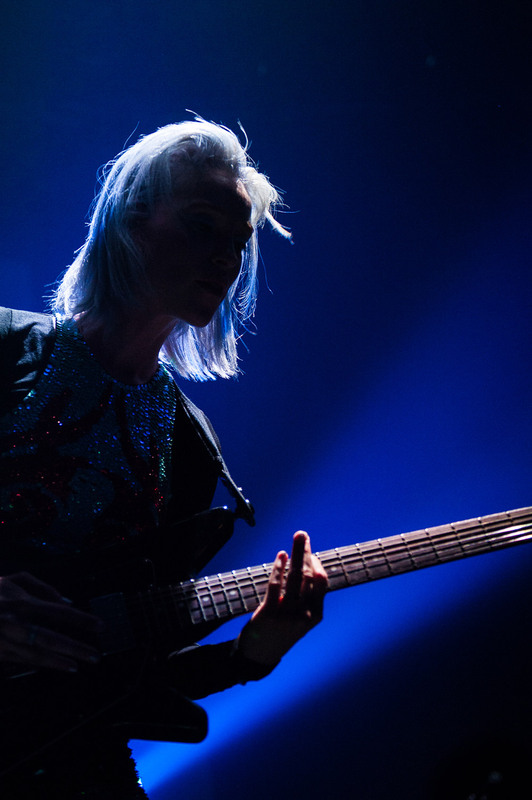 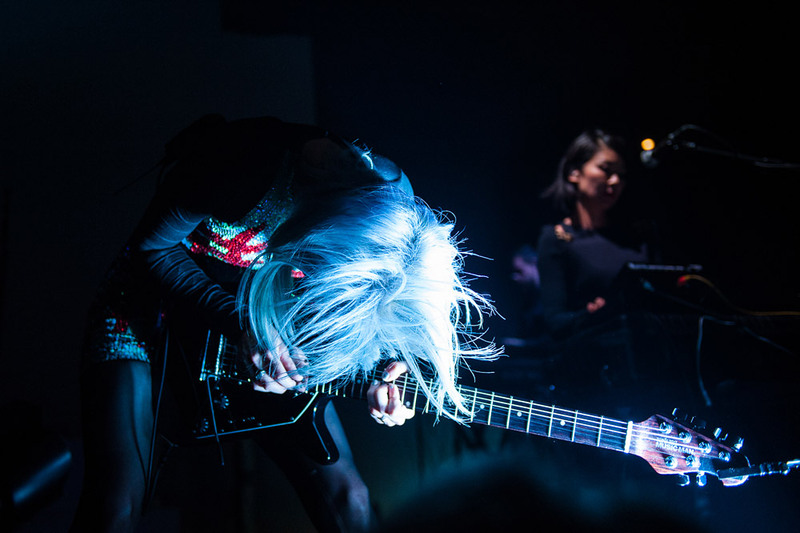 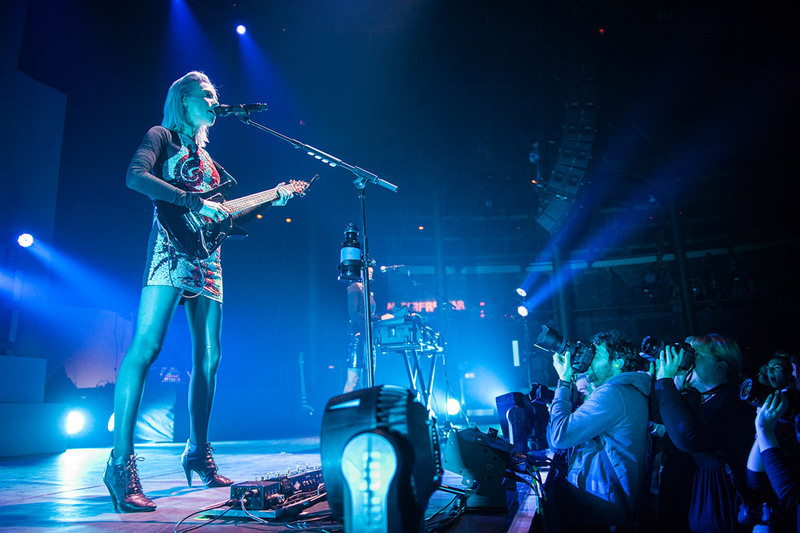 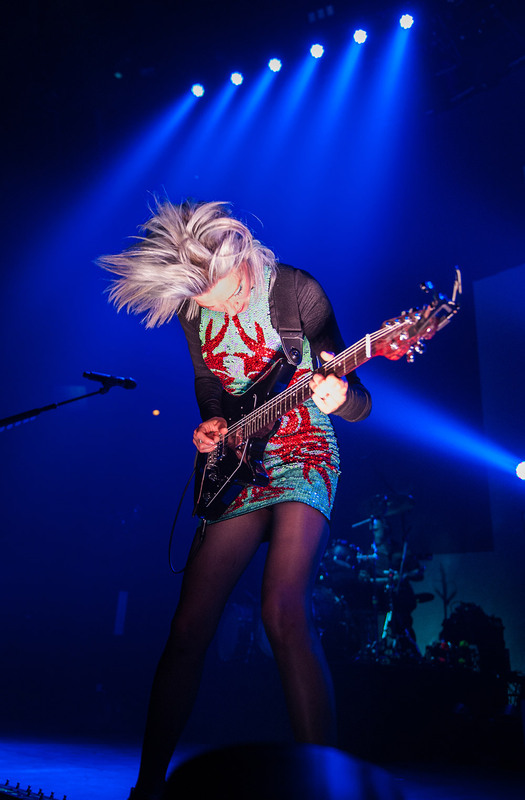 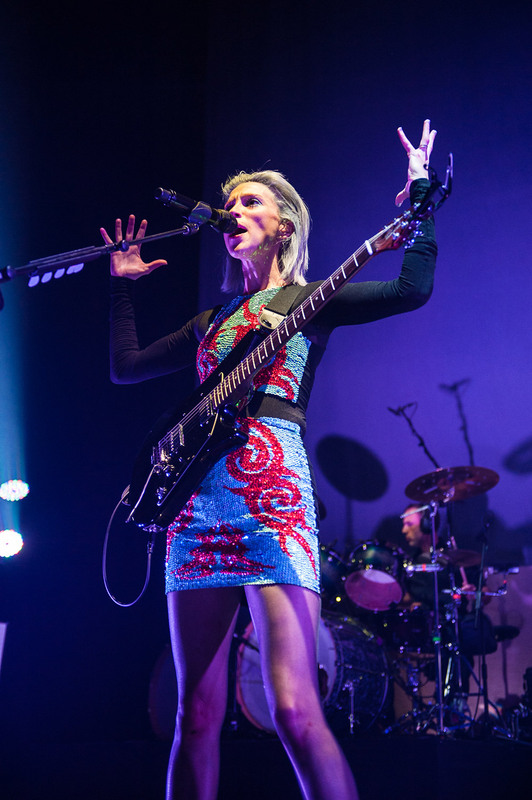 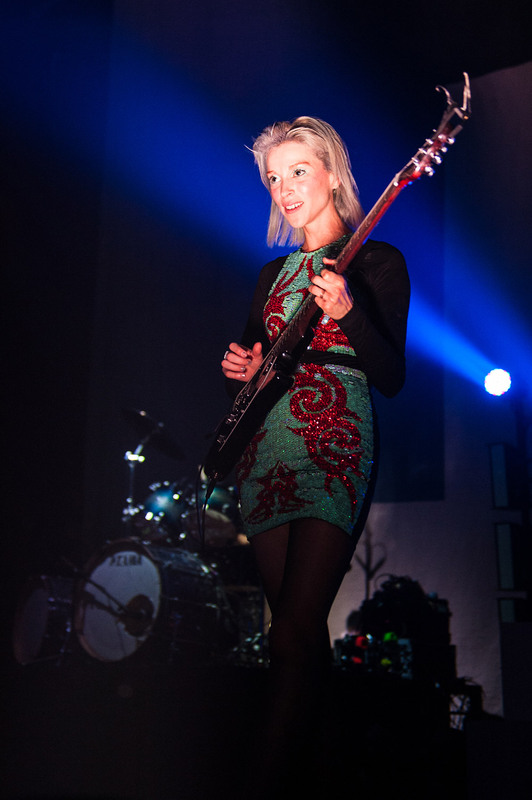 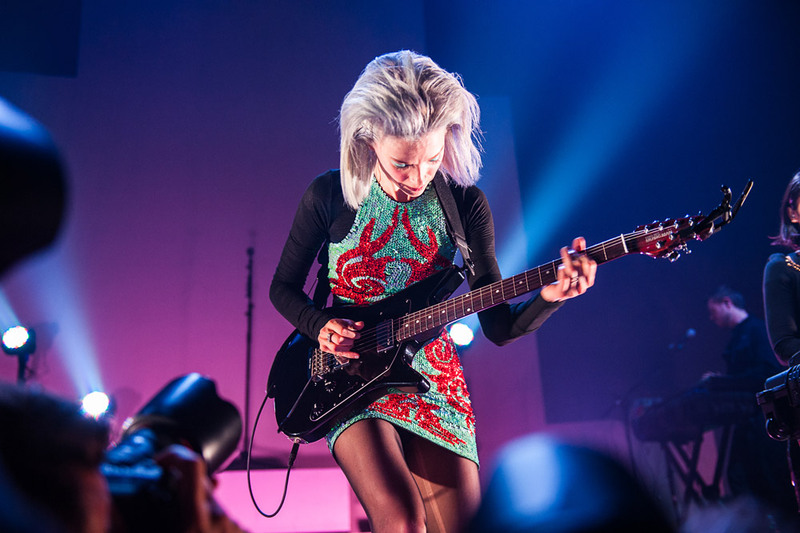 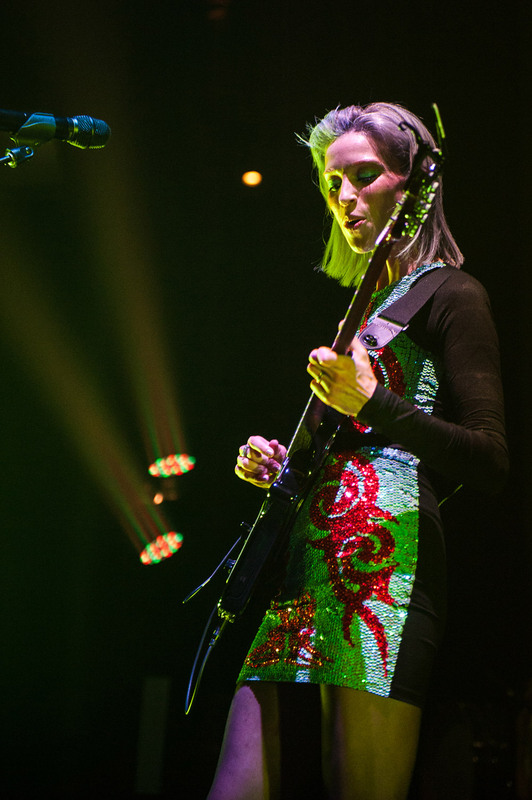 The 405's Kate Beard spent her Saturday evening taking photos of St. Vincent at the Roundhouse in London. 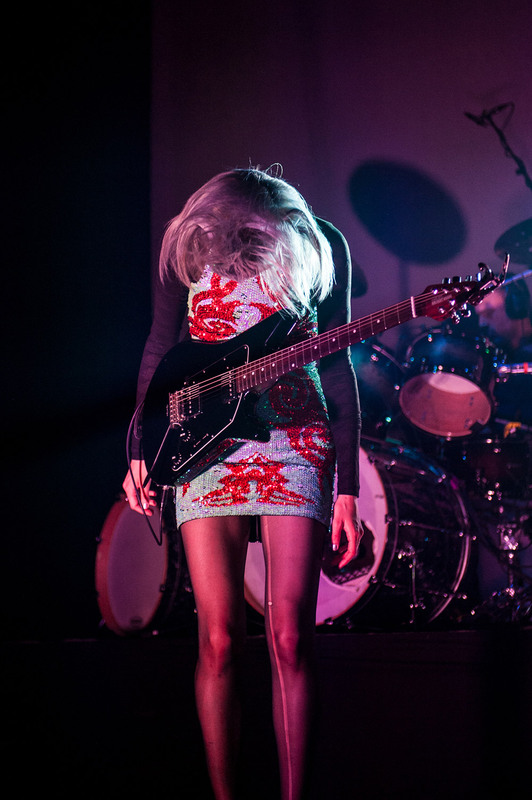 I'm guessing that's better than watching X-Factor. 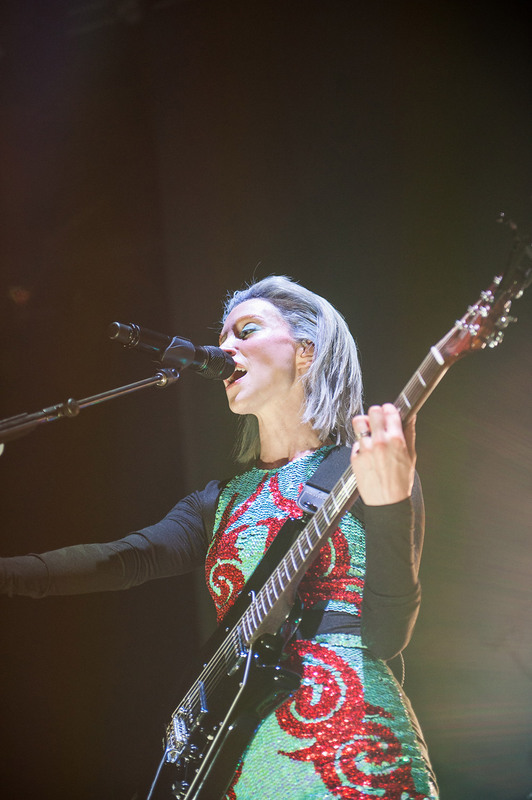 The 405's Kate Beard spent her Saturday evening taking photos of St. Vincent at the Roundhouse in London. 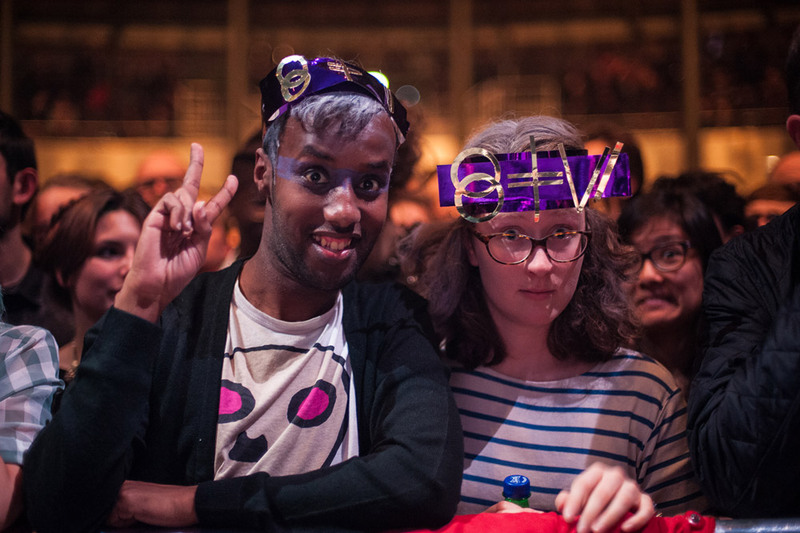 I'm guessing that's better than watching X-Factor. 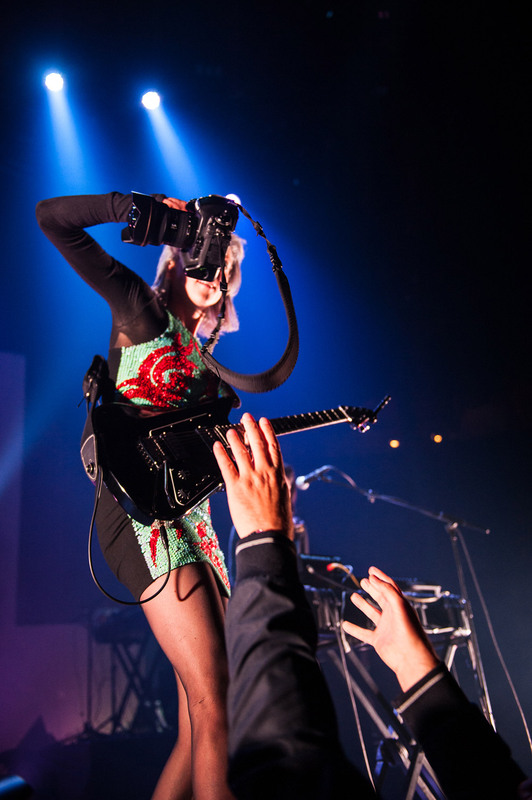 Check out the gallery below. 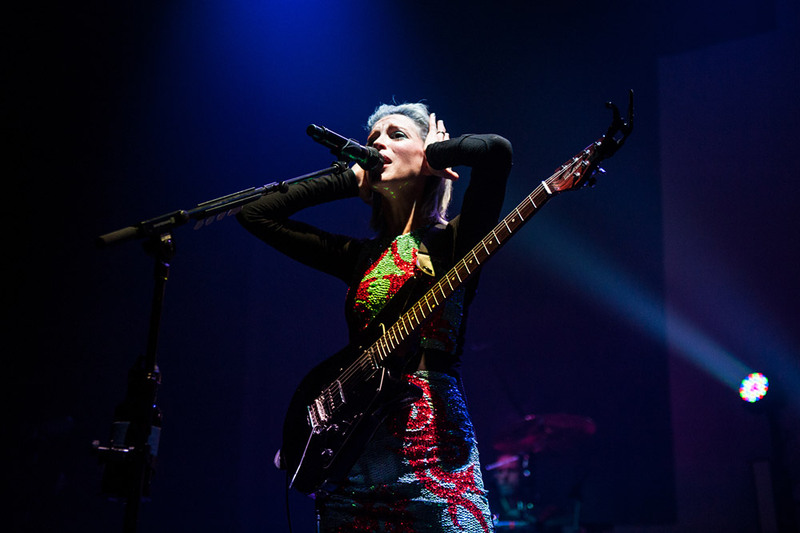 The show came in support of her most recent album, St. Vincent.